Bowlarama can strike up big dollars for your non-profit group. It’s the perfect way to bring your group together for an enjoyable, healthy event in support of a worthy cause. All of our programs can be customized for your specific needs, and we'll handle as many responsibilities as you prefer. 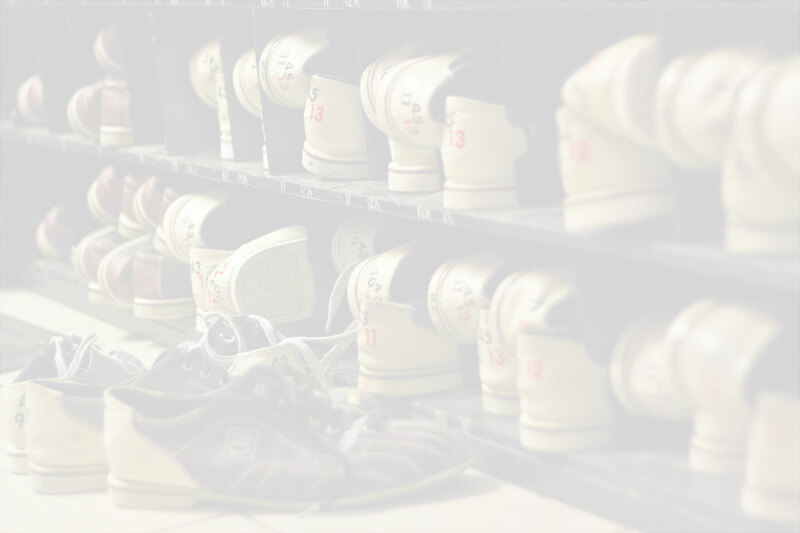 Just take a look at some of the great fundraising that Bowlarama has hosted here below to get some great ideas for your own next fundraising event. “The Halifax Bowlathon raised $20,170. I think that's fabulous due to the few teams we had. In Saint John we raised $10,700. I'm sure next year we'll do much better at both locations. Thank you so much Art for being so supportive to The Kidney Foundation for over 20 years now. It was great to see Halifax again as it's been many years since I've been there. Have a great day Art."" Judy Cannon, The Kidney Foundation of Canada, The event was held on Saturday November 17, 2012. The Nova Scotia Firefighters' Burn Treatment Society's Bowlathon was started in 1982 by Steve O'Grady and has been held at Bowlarama ever since. This year they raised over $36000.00.The event was held on Saturday April 16, 2011. The Kidney Foundation of Canada, Saint John Chapter Bowlathon Committe would like to sincerely thank you for your support. Your generous donation of the Alley for our 16th annual Bowl-for Research, held on Saturday November 3rd, was very much appreciated. They raised in excess of $12,000 with thanks to your very kind support. Started as a single-location event by BMO Financial Group employees in 1991, the BMO Boo-la-thon in support of Kids Help Phone has grown into a popular and spook-tacular national event. This year, boo-lers of all ages dressed up to bool in more than 35 communities from coast to coast; all in support of Kids Help Phone. At our Bayers Road location the boo-lers had 12 team raise over $15,000!